What is NATO? When was it formed and for what purpose? 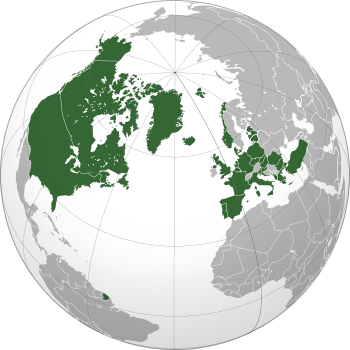 Due to the rise of communism, the United States and 11 other Western nations came together to form the North Atlantic Treaty Organization (NATO) in 1949. From its inception, its main purpose was to defend each other from the possibility of communist Soviet Union taking control of their nation. 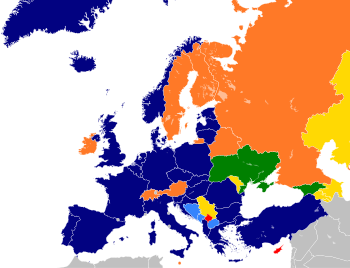 Due to this USSR also formed an organization with communist countries called the Warsaw Pact. Has NATO been successful in its history? NATO has been highly successful for many nation members (particularly European) who aren’t as military prepare as the United States, because they enjoy an umbrella of protection that their Western superpower co-member provides. It also benefits the United States in a different way, by allowing the U.S. to project a global presence close to the borders of non members (particularly Russia), but in that regard, and with the example of Crimea, it may have proven to be more trouble than it’s worth. How much has the US contributed to NATO in the past? If Trump is talking about indirect spending on NATO, which exceeds direct funding, he begins to have a point. 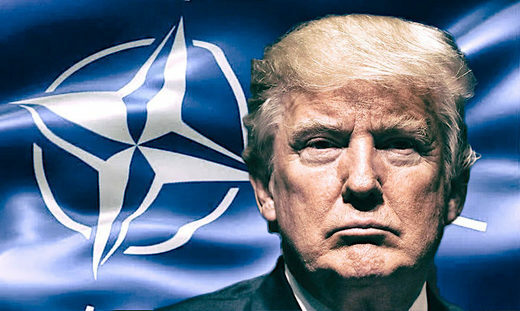 U.S. officials have long complained that other NATO members are not pulling their weight in the alliance; President Obama recently asserted to Atlantic Monthly’s Jeffrey Goldberg that some European allies are “free riders,” a term that Trump echoed in his CNN interview. What is the current mission of NATO? 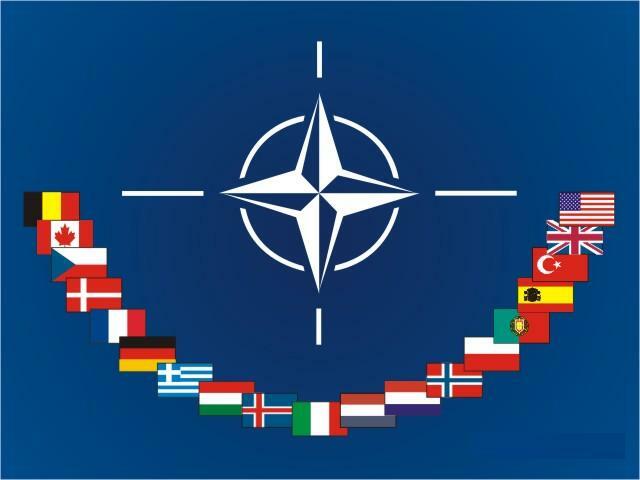 NATO is an active and leading contributor to peace and security on the international stage. It promotes democratic values and is committed to the peaceful resolution of disputes. However if diplomatic efforts fail it has the military capacity needed to undertake crisis management operations alone or in cooperation with other countries and international organisations. Why does President TRUMP say it is obsolete? The U.S. President Donald J Trump, believes that the other Countries that formed NATO don’t spend as much money as the U.S. does. He thinks NATO is something left over from the Cold War that is unfair to the US for the price it pays in return for the reward. In other words he thinks NATO is a “bad deal” for the US and instead wants to focus efforts on fighting terrorism. I like this article, the author clearly explained about what kind of impact NATO has brought to the US. It is the truth that US is paying the most of the bills of the NATO. The NATO used to be to prevent the speared of communism, but is it still the case? I would say not. The biggest conflict facing NATO is terrorism. Therefore, it is between US, and European countries, to terrorist organizations. The United States is paying the millions of dollars to stop the terrorism. So, I would like to say that the US is not the only country who is effected by terrorism. Many other NATO member countries are effected by terrorism. Therefor, other countries should pay the amount of money that they should pay. Not all member nations will be paying equal amounts but they still should pay their fair share. I did not have an idea about this program until I read this current event. I think is a great way to prevent dictatorship and protect democracy. I think we still need NATO today.